London Honda | Why shop at London Honda? 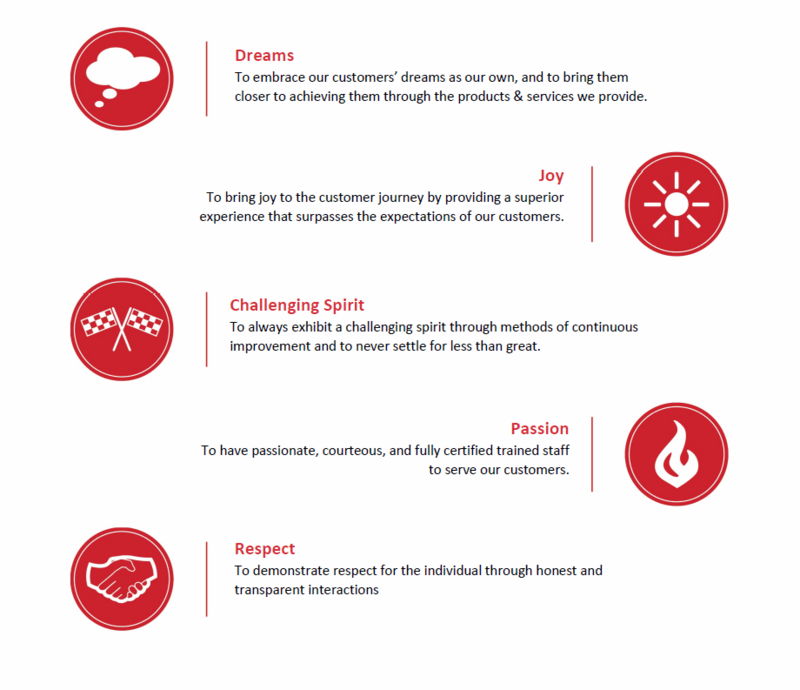 London Honda delivers our customer experience through Honda Core Values. Have you experienced London Honda? Contact us or stop in today!